When you need a helping hand, rely on a helping heart. 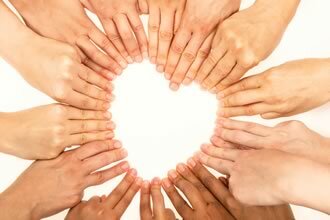 Helping Hearts Sitter Service offers a full range of companionship for you or your loved one since 2007. Whether you would need 24 hours a day care or just a few hours occasionally, we are here to help, days and nights. All sitters are screened with drug tests, criminal history checks, and are bonded. There’s no place like home. Our dedicated homecare staff will help you live safely at home with expert and responsive care. CARE is something we do, not simply a service we provide. Whether you need someone for just a few days, a few hours or a more supportive long-term arrangement, we are here for you. Our friendly staff will assist you and your family members to come up with a service plan that’s just right for you. Caring companionship in your home, hospital, or nursing home. Transportation to doctor appointments, beauty shop appointments, shopping, etc. Personal care services such as assistance with bathing, grooming, dressing, incontinence care & medicine reminders. We care about you, your independence, and what’s best for you and your family. Many of our services are covered by most long term care insurance plans. Helping Hearts Sitter Service offers a full range of companionship for you or your loved one. Whether you would need 24 hours a day care or just a few hours occasionally, we are here to help, days and nights. All sitters are screened with drug tests, criminal history checks, and are bonded. 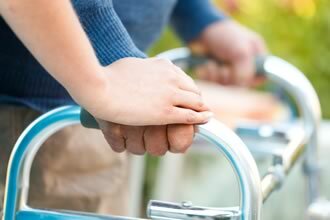 Sometimes all a parent or loved one needs to remain independent at home is a little extra support. We have the resources to help with personal care, meal preparation, laundry and linen, shopping, and household management. We can also provide transportation services to help loved ones get out and about to community and family events. 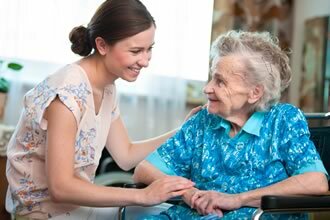 Our staff of caregivers are specially trained to serve clients in their homes. They also have the dedication and reliability needed to provide home care services with the high standard of quality and commitment you and your family deserve. We are setup to accept VA, long term insurance, and private pay. We are available 24 hours a day 7 days a week. Proudly servicing the below counties in Texas since 2007. Austin, Bastrop, Bee, Brazos, Caldwell, Calhoun, Colorado, Comal, Dewitt, Fayette, Fort Bend, Goliad, Gonzales, Guadalupe, Harris, Jackson, Karnes, Lavaca, Lee, Matagorda, Montgomery, Nueces, Refugio, San Patricio, Victoria, Waller, Washington and Wharton Counties.